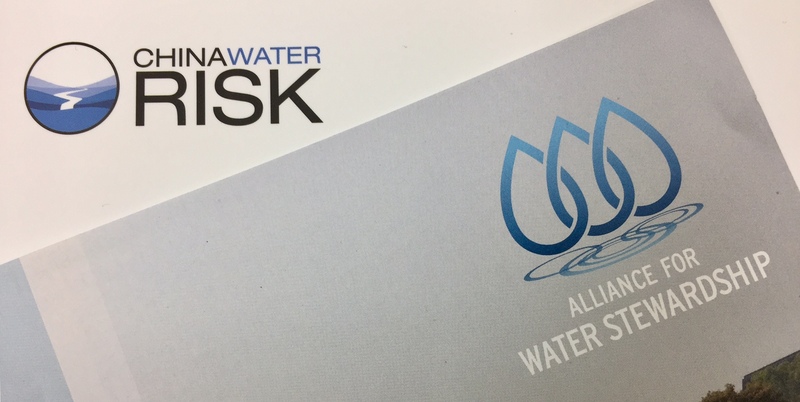 16 January, 2017 – The Alliance for Water Stewardship (AWS) and China Water Risk are pleased to announce our new partnership to jointly promote good water stewardship in China. This will primarily be done through the adoption of the AWS Standard as a framework for addressing shared water challenges in selected river basins. The new collaboration will bring together respective strengths of both parties and integrate leading research with best practice implementation. AWS and CWR will focus on looking for projects in specific river basins/sub-basins in China, such as the Pearl River Delta, Yangtze River Delta and the Yellow River Basin. Read more about the AWS standard and its application in a chemical plant in the Yangtze River Delta here.